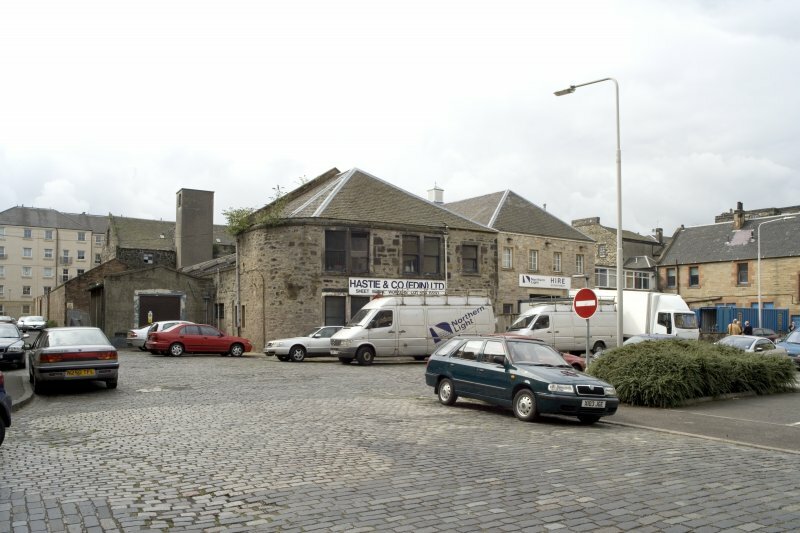 Archaeological DBA, evaluation and basic standing building record of C19th warehouse and associated later workshops and office building. Evaluation showed some previous building phases on the site, reflecting mapping for area and no clear evidence of pre-C19th activity on the site. 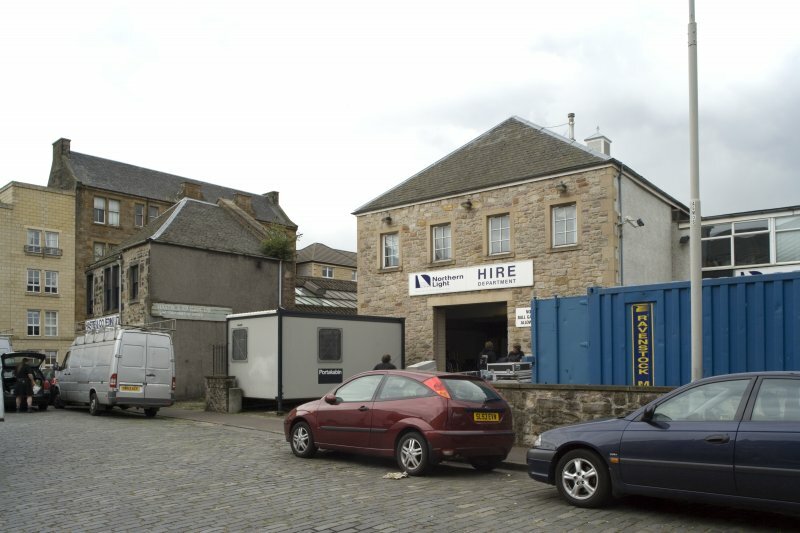 It lies slightly outside the Leith fortifications (to NE). survey included photographs of the exposed wall heads and timber rafters of the gabled roof of a Category C listed warehouse at the S of the development area. Three stone walls, a stone wall foundation (probably 19th century), plus a pit containing glass and animal bone and two sherds of glass were noted during the monitoring work. 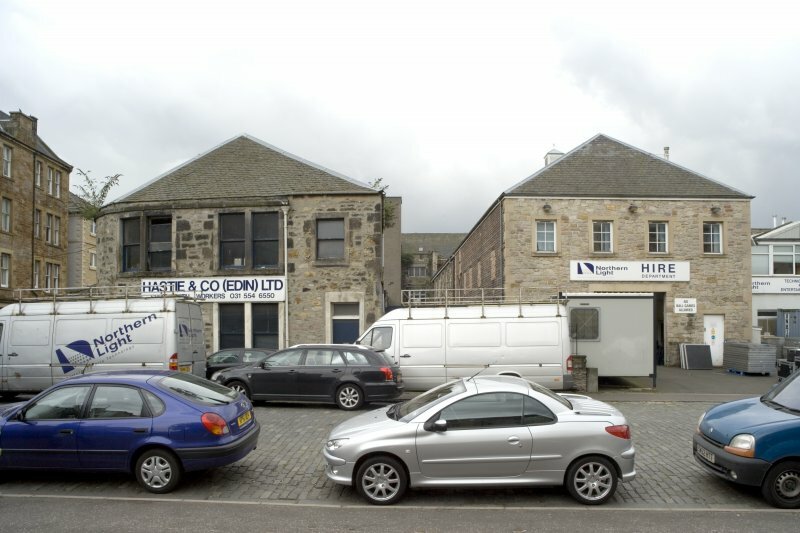 Headland Archaeology was commissioned by Allenbuild Ltd to agree a programme of archaeological works with City of Edinburgh Council Archaeology Service (CECAS), who advises the Local Planning Authority on archaeological matters. 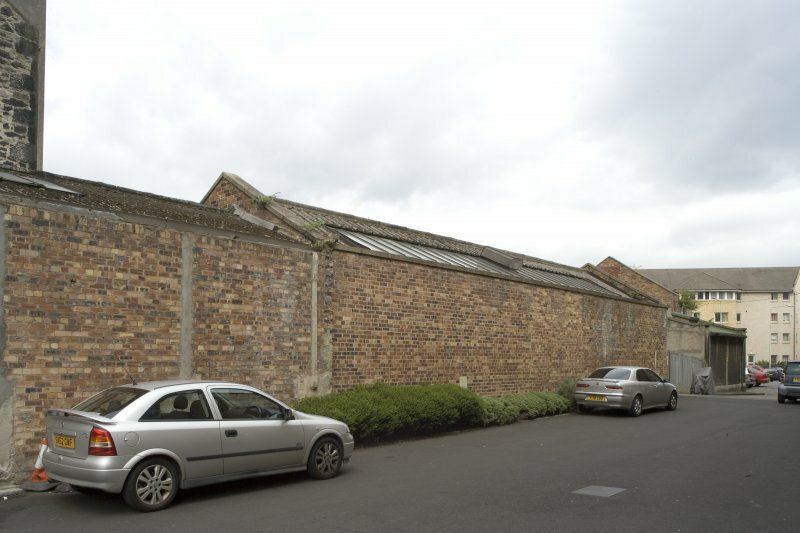 The archaeological works were carried out in advance of the proposed partial demolition, refurbishment and redevelopment of an existing complex of 19th century warehouses and outbuildings. 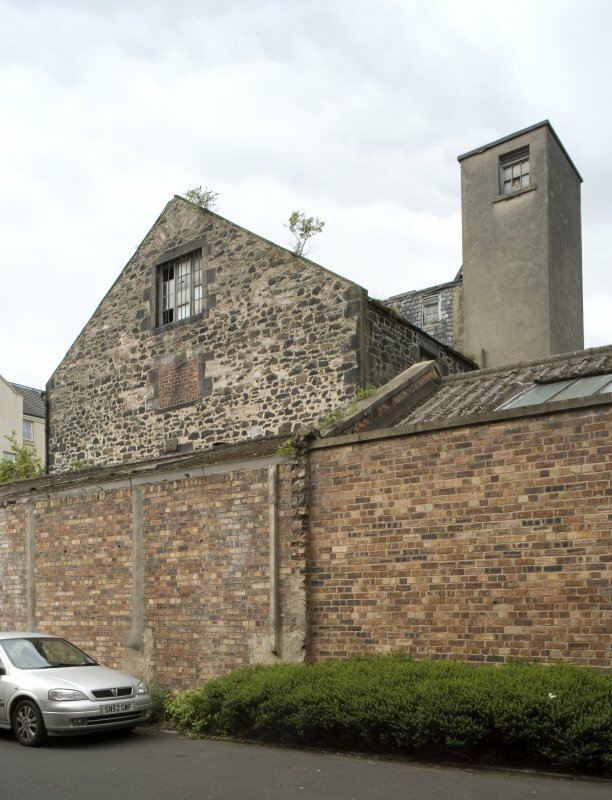 New residential units, a courtyard and parking at 31-33 Assembly Street, Leith, Edinburgh were scheduled to be built following the completion of the archaeological works. The archaeological works included photographic survey and archaeological Monitoring on drainage and foundation works. 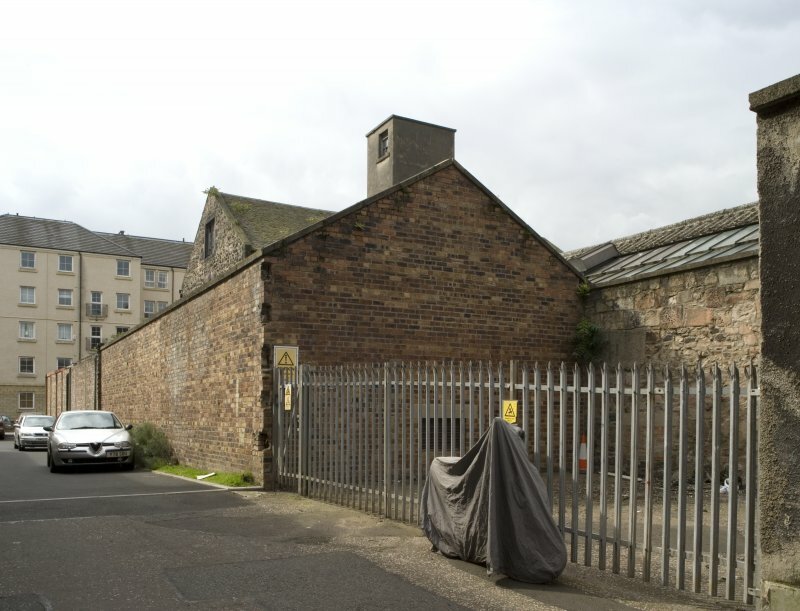 The photographic survey comprised photographs of the exposed wall heads and timber rafters of the gabled roof of a C listed warehouse at the south of the development area. Three stone walls and a stone wall foundation likely to date to the 19th century were noted during the monitoring works. A pit containing glass and animal bone and two sherds of glass was also noted.